It was love at first sight when I saw this Emoji dress on Shein.com. I can't tell you how many people have stopped me to ask where I got it. In full disclosure I got the size large because I wanted an oversized fit. The patches are sewn on a little sloppy but even so, the emojis totally make the dress. Even better, it's just $21.99 and they often have couple codes on their website for free shipping and an additional percentage off. I wore this outfit to the Rebecca Minkoff sample sale last week. I like comfortable clothing (ergo the cute sneakers) and minimal accessories when I shop. The weather was pretty cold last week so I had to pull out a winter coat and gloves but I refuse to wear tights just yet. Bag: Marc Jacobs small Antonia, Nordstrom Rack, $25 after Clear the Rack discount & rewards, RV $1,095!!! Socks: Forever 21, $0.49 - on sale! So this whole look was about $50 OOP. Pretty good considering the retail value is well over $1,700! A huge thank you to my 9 year old mini fashionista Ella who took my pics for this look. So proud of my super talented kids! Check out her new Instagram account, @missellasophie. She's excited every time someone follows, likes or comments, so please show her some love! I LOVE my new Jord wood watch! I love how organic they look - and they have so many color woods and faces. Jord sells both men's and women's watches (several are unisex) but I choose the Frankie in Navy and Zebrawood which retails for $189. I personally love a chunky menswear style watch on my tiny wrist. Your watch comes in this amazing wood box and would make a great gift! Right now you can enter to win $75 off your watch - and you get a $20 code just for entering! Good luck! I got another really amazing box from Influenster - this Vox Box was choc full of Armani Beauty products! They sent me the Eccentrico mascara (RV $32) and three eye tints (RV $39 each)! I've said it before but I highly recommend signing up for Influenster! In short, they send you free products to review on your social media channels. It took me a while to get the good boxes, but when they are good they are oh so good! Sign up here. 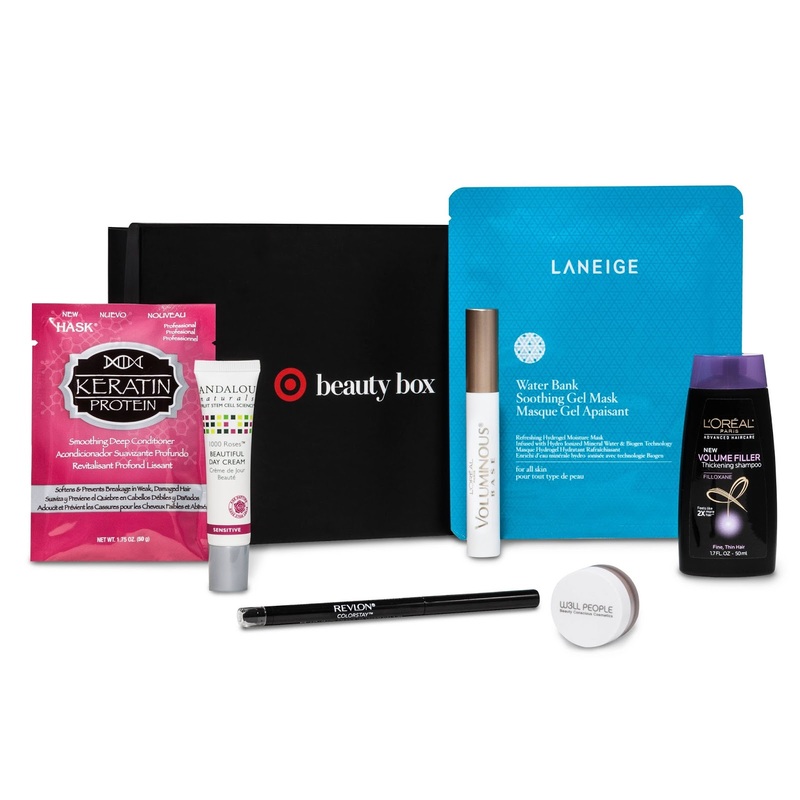 Target just released their November beauty box for just $10! The Loreal primer and Revlon eyeliner alone more than pay for the box! Hurry because they always sell out fast! Last but not least, Popsugar sent me their October #MustHaveBox to try and once again it did not disappoint! Their boxes are just $39.95 (with a $200+ RV!) and you can take $5 off your first box with coupon code SHOP5. I think I'm most excited by the MakeUp Eraser (removes makeup just by rubbing!) and can totally use a new Henri Bendel umbrella and Revlon Colorstay liquid eyeliner. On the sample sale front, I did so well at Rebecca Minkoff (I went 2x LOL) and I'll be sure to share my finds shortly! This week in sample sales we have Marc Jacobs starting Wednesday and I may check out MIISTA - a London based shoe brand because I want some chunky booties or creepers. Looks like it's gonna be a great week! Be sure to say hello if you see me around the City! *This post was sponsored by Jord Wood Watches, Sugar Shoes, Shein, and Popsugar. Thanks guys! Definitely such a fun dress! Thanks Shira! 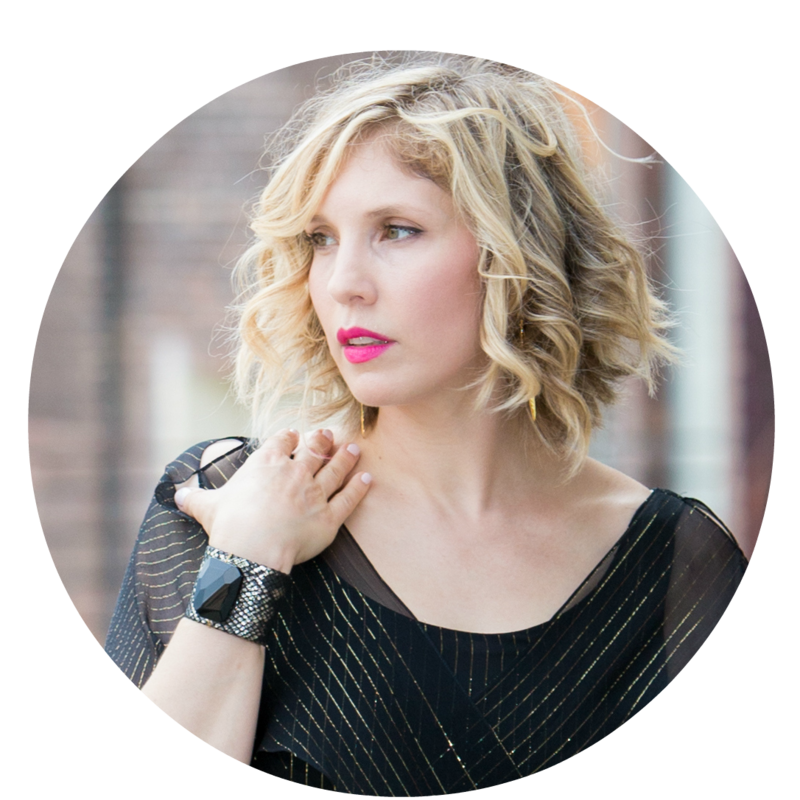 Shein can be hit or miss but this one is a winner for sure! What a fun idea! Love the look. Thanks - not sure I can take credit but I totally agree. So fun! That is such a fun cute dress! I totally agree! Thanks Casey! Thanks Jana! It's my favorite Shein dress ever! Super cute outfit. Love the coat. The dress is the cutest and loved how you styled it, that's one of my favorite MJ bags! You scored on your voxbox, wow, nice Popsugar goodies too!